From sea to sea, Canada is a large and beautiful country that produces a wide range of products. There are so many Canadian-made products to choose from, but we worked hard to narrow it down to a short list of our favorites. Here are our top 6 made-in-Canada products! 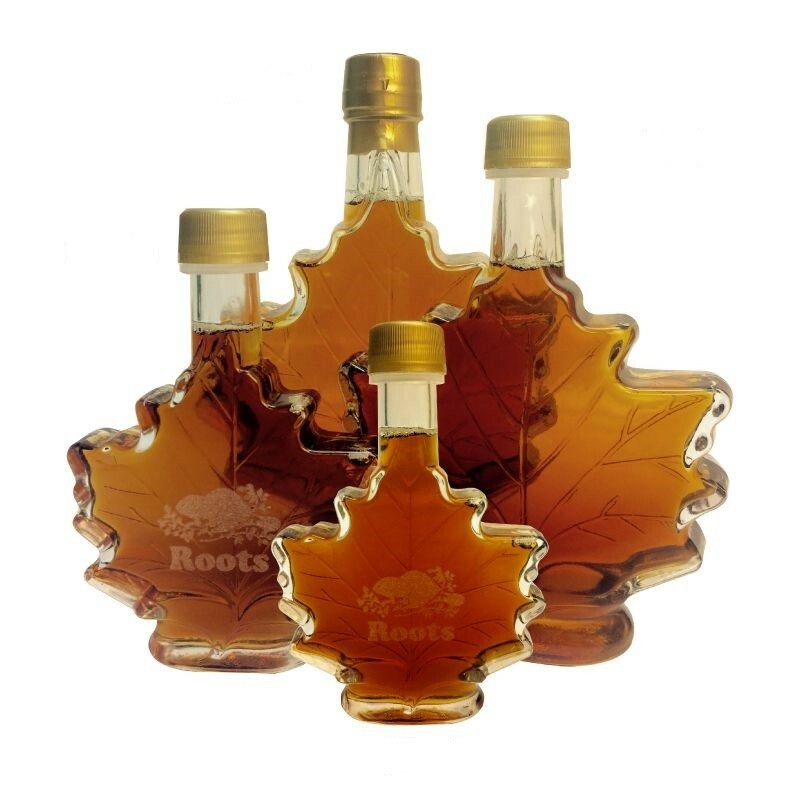 “As Canadian as maple syrup,” isn’t just a saying with these Canadian maple syrup bottles! Canada produces 71% of the world’s pure maple syrup and your customers can use it in everything from pancakes to maple taffy. Hockey is Canada’s pastime and a way of life for most Canadians. 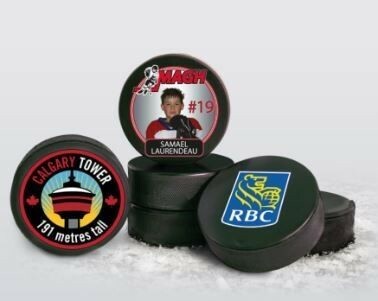 From NHL watch parties to pond hockey tournaments, there are plenty of opportunities to use a custom hockey puck to show off your logo! Show support for your favorite school, team, or organization with custom rally towels. These make great giveaways at pep rallies, sports games, or promotional events and get the crowd excited about your brand. 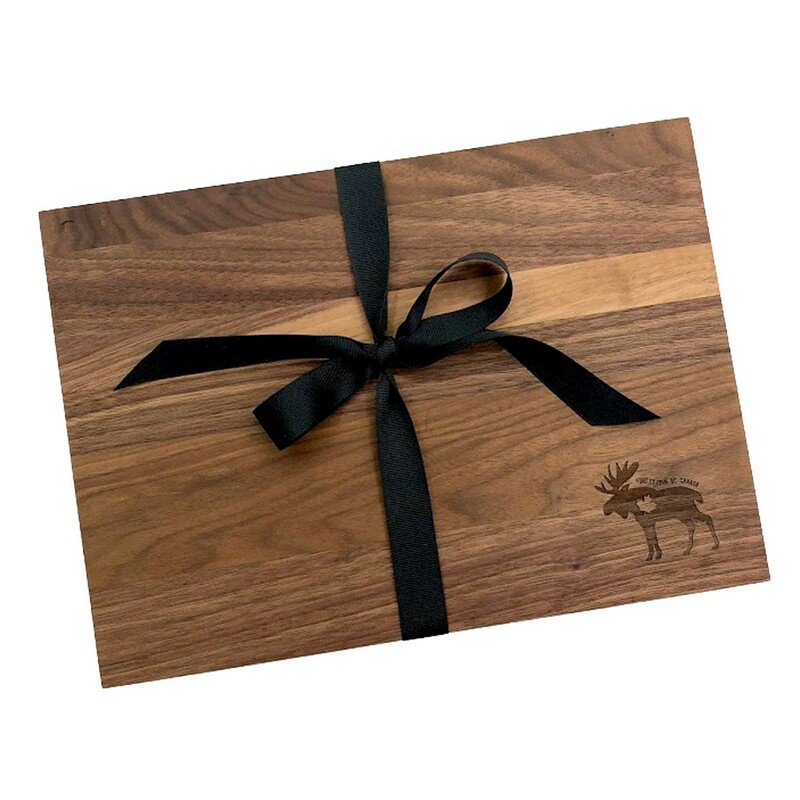 Whether you’re cooking poutine or butter tarts, a sturdy cutting board made of Canadian maple brings the wow factor to any kitchen. Cutting boards are always a customer favorite since they last a long time and it’s something they will reach for again and again. These luggage tags are perfect for when you’re traveling around the Great White North. 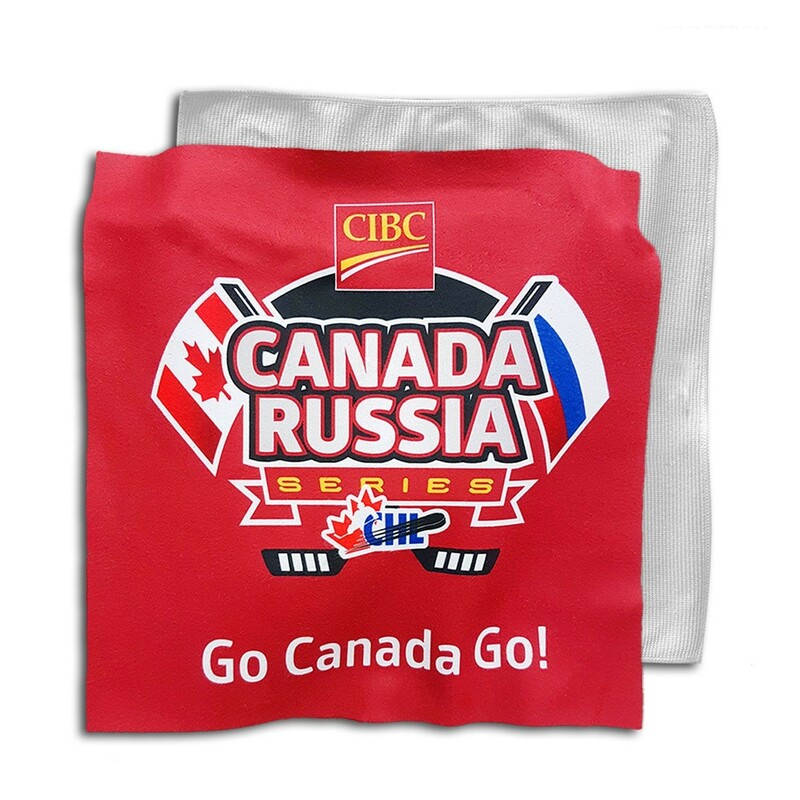 Put your name and contact information on these proudly Canadian-made tags so your bags can find their way back home. This mat is not just a great way to keep your floors clean and dry. It also helps you showcase your branding outside your office or to drive traffic at a tradeshow or fundraising event. 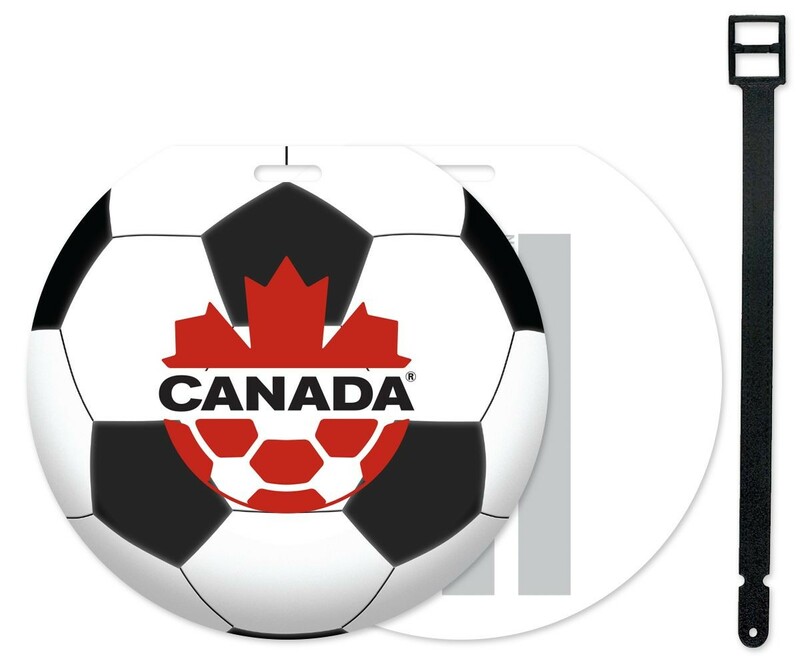 Looking for more Canadian promotional products? We would love to show you everything we have to offer! Contact us today to get started!